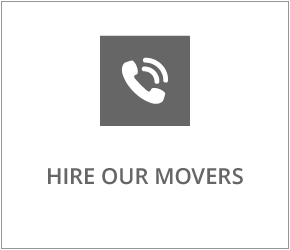 Furniture Delivery Grande Prairie, AB | Here 2 There Enterprises Ltd. Here 2 There Enterprises offers a wide range of delivery and furniture delivery services to Grande Prairie and Western Canada to meet all of your needs. Whether it is personal, commercial, or retail, we will provide you with reliable service. We can supply rates for one-time, daily, or contract deliveries on a multitude of products and services. Call Here 2 There in Grande Prairie to learn more about our furniture and delivery services and to request a free estimate.